Simaku Realty agents pride themselves in their professionalism, outstanding customer service and excellent track record of delivering results. 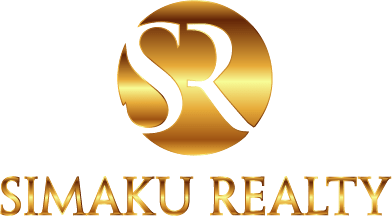 Prior to establishing Simaku Realty, founder Arian Simaku helped many clients in his 9+ years career as a Realtor. Arian’s philosophy and his firm’s philosophy is simple: Fully understanding the needs of each buyer and seller and delivering outstanding results, period.